I read this article and found it very interesting, thought it might be something for you. 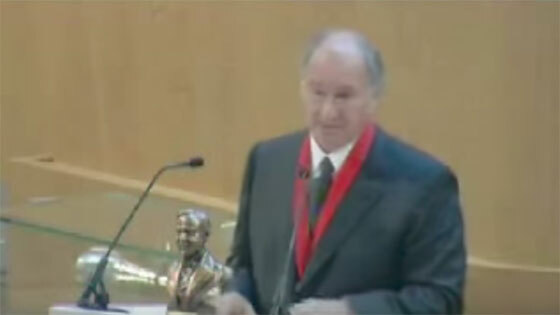 The article is called Aga Khan, His Highness and is located at https://www.medalofphilanthropy.org/his-highness-the-aga-khan/. His Highness, the Aga Khan, became Imam (spiritual leader) of the Shia Imami Ismaili Muslims on July 11, 1967 at the age of twenty, succeeding his grandfather, Sir Sultan Mahomed Shah Aga Khan. He is the 49th hereditary Imam of the Ismaili Community and a direct descendant of the Prophet Muhammad (peace be upon him) through his cousin and son-in-law, Ali the first Imam, and his wife Fatima, the Prophet’s daughter. In the late-nineteenth century, Sir Sultan Mahomed Shah created a number of agencies to meet the social and economic needs of the Community in South Asia and East Africa. Over the last four and a half decades, the present Aga Khan has expanded the scope and geographical reach of these agencies and brought them together as the Aga Khan Development Network (AKDN). Agencies of the AKDN include the Aga Khan Agency for Microfinance, the Aga Khan Foundation, the Aga Khan Education Services, the Aga Khan Fund for Economic Development, the Aga Khan Health Services, the Aga Khan Planning and Building Services, the Aga Khan Trust for Culture, the Aga Khan University and the University of Central Asia. The AKDN works for the common good of all citizens regardless of their origin, gender, or religious affiliation. It has become one of the largest private development organizations in the world. 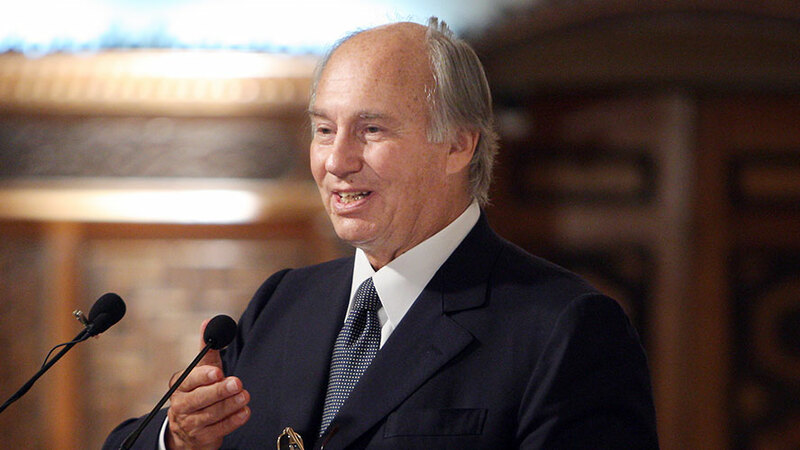 The promotion of pluralism and the strengthening of civil society are two critical aspects of the Aga Khan’s work. He has often spoken of the need for pluralism as both a precondition for successful development and a way of building trust between communities that are ignorant of each other. A new initiative to establish a Global Centre for Pluralism is an attempt to ameliorate this dangerous “Clash of ignorance.” He has also expressed his hope that in the near future, new or expanded civil society organizations ranging from universities to village organizations will assist the developing world build confident, self-reliant societies. Philanthropy can play an important part in assisting these nations, and the Muslim ummah in particular, establish a new era of flourishing economies, progressive legal and political systems, and institutions of higher education that are on the frontiers of research and knowledge.